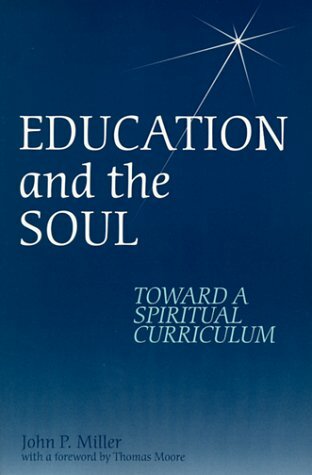 With the emphasis on preparing students for jobs, standards and achievement testing, many think that North American education has become inwardly deadening, yet this book provides a counter balance as it offers a way to nurture the soul in classrooms. Eileen Kane is an applied anthropologist who chaired the first department of anthropology in Ireland and now works on participatory development and education programs in Africa. She is the author of Doing Your Own Research (Boyars, 2001) and numerous World Bank and aid agency studies.John P. Miller is a professor in the Department of Curriculum, Teaching, and Learning at the Ontario Institute for Studies in Education, University of Toronto. He is the author or editor of 17 books on holistic learning and contemplative practices in education.